These days it is rare to find someone whose life has not been directly affected by cancer. Out of the countless varieties of this heartbreaking disease, lung cancer is all too common in today’s society. It’s also the most fatal cancer in America, counting for about 27% of all cancer deaths and affecting both men and women equally. The rate of lung cancer instances is increasing, with approximately 402,326 Americans living with lung cancer today (1). 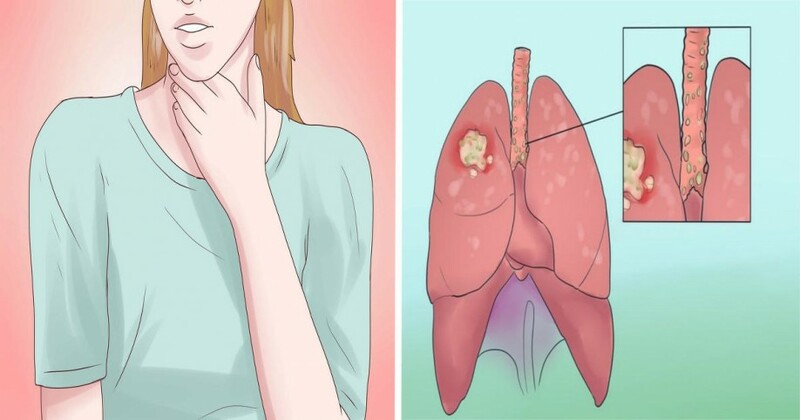 For this very reason, it’s important to stay aware of the signs of lung cancer and to immediately visit your doctor if one or more become apparent. The earlier cancer is detected, the easier it can be treated and the better your chances of survival. If your cough changes in sound or begins to cause you pain, it is advised that you visit a doctor. Other symptoms to look out for include coughing up blood or expelling large quantities of green or rust-colored mucus. Lung cancer tumors can restrict airflow in your airways or cause fluid to build up around your lung. This can leave you feeling constantly out of breath (4). If you feel like you can’t catch a deep breath or experience shortness of breath while performing regular day-to-day activities, it’s time to speak to your doctor. This symptom is usually accompanied by coughing and may be experienced alongside back pain. The pain can range from persistent and sharp to dull and sporadic. While it’s a classic symptom of lung cancer, it may also be an indication of other serious medical conditions. Either way, it’s a symptom that deserves to be followed up on (5). Wheezing is a whistle-like sound that occurs when someone with an airway obstruction or constricted airway exhales. In cancer patients, it’s typically caused by tumor growth and inflammation. This symptom isn’t always an indication of cancer and may hint at other respiratory problems, including minor problems like inflamed sinuses or excess mucus production (6). If you notice any persistent changes in your voice, especially hoarseness, it may be a sign that a tumour is affecting the function of your larynx. It’s a good idea to ask your doctor for a chest x-ray to find the cause of your condition, especially if your symptoms are accompanied by coughing up blood (7). While it is normal for your weight to fluctuate, dramatic weight loss in a short period of time is almost always a sign of something more serious, especially if experienced alongside fatigue and weakness. In fact, losing 10 pounds without changing your diet or exercise routine is one of the first visible signs of cancer. This is because cancer cells require a lot of energy and may alter your metabolism to feed their needs (8). This symptom typically affects the spine, the large bones of the thigh, the pelvic bones, and the ribs, but it may also affect the shoulders. 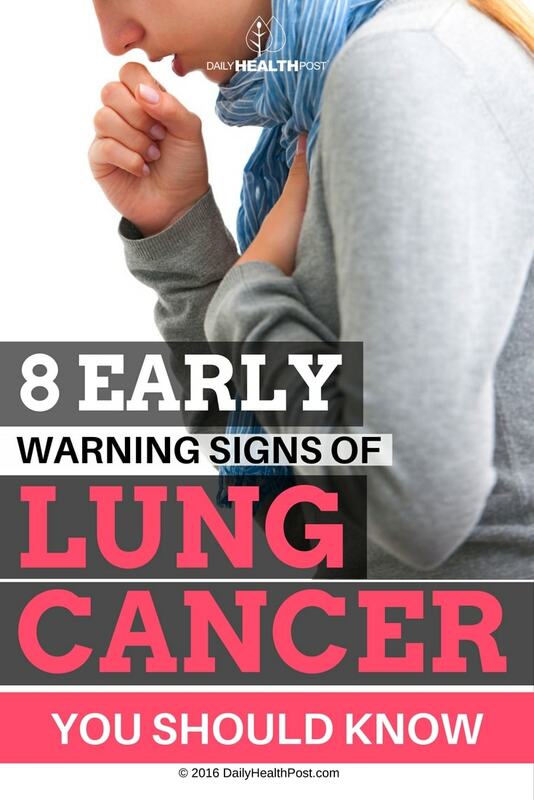 It’s often a sign that your lung cancer has spread to your bones. If you find yourself experiencing persistent pain in these areas, it’s recommended to consult a professional as soon as possible (9).